Ashbrook Roofing supplies a selection of everyday building supplies as well as roofing supplies. Got a surface you need to work on, but it has got mouldy from damp? 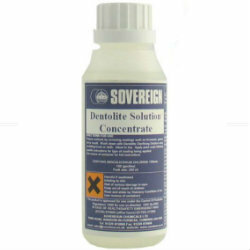 We have a selection of items to help you, ranging from sterilising solutions to anti mould paint.